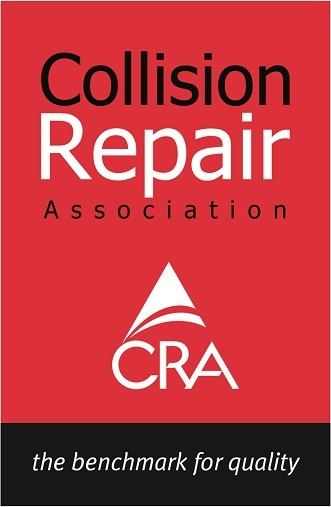 We offer Insurance collision repairs, Panel beating & Spray painting for the Selwyn District. Situated in the center of Leeston township we are ideally located for the surrounding towns of Southbridge, Dunsandel, Rolleston, Springston & Lincoln. Locally owned and operated by Phil Sloan, Ellesmere Motor Bodies is going strong & has been running for over 35 years! We pride ourselves on looking after your needs, with outstanding service & attention to detail. The team at Ellesmere Motor Bodies understands the inconvenience of your vehicle being off the road so we make sure your vehicle repair process runs as quick & as smooth as possible.